RAVIOLO is located in the West Village near bustling Bleecker Street. Dinner, drinks, weekend brunch, delivery, and takeout! 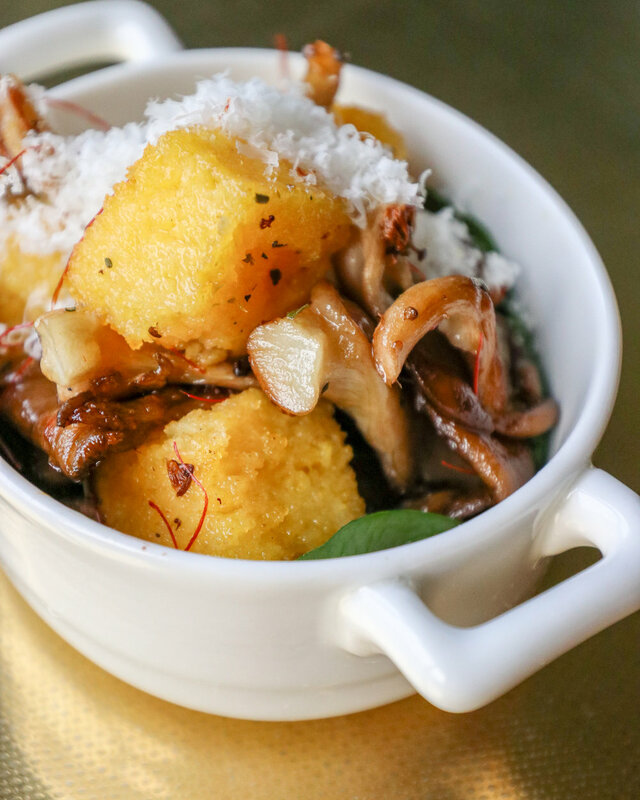 Fun, hip, and completely inventive, MULINO A VINO Owner Paolo Meregalli’s newest venture, RAVIOLO, serves delicious and authentic Italian dishes that have been reimagined into one or two bite delights, taking form as “Italian Dumplings” or ravioli. RAVIOLO has taken our favorite Italian comfort dishes and reconstructed them, fitting them into various pasta dumplings for savory and mouth watering bite-sized dishes bursting with flavor. 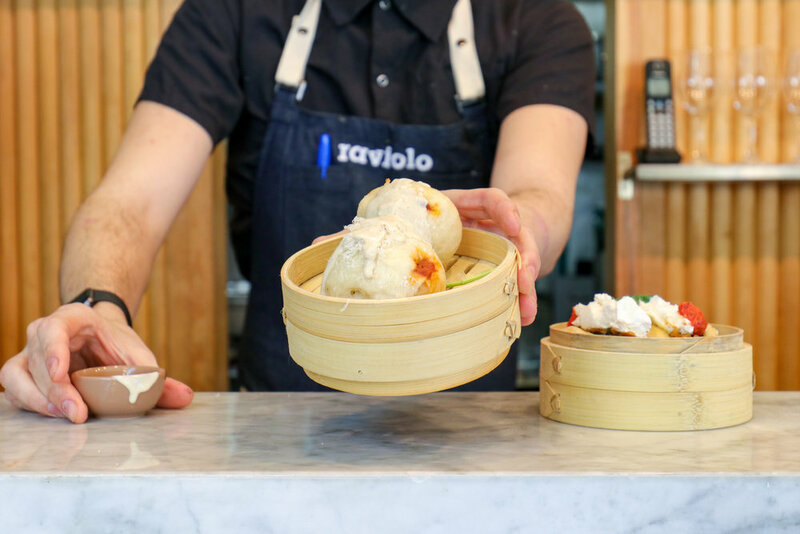 But don’t think of this as just a ravioli bar; RAVIOLO offers Steamed Buns, Fresh Pasta, Delicious Sides, and Tasty Desserts. 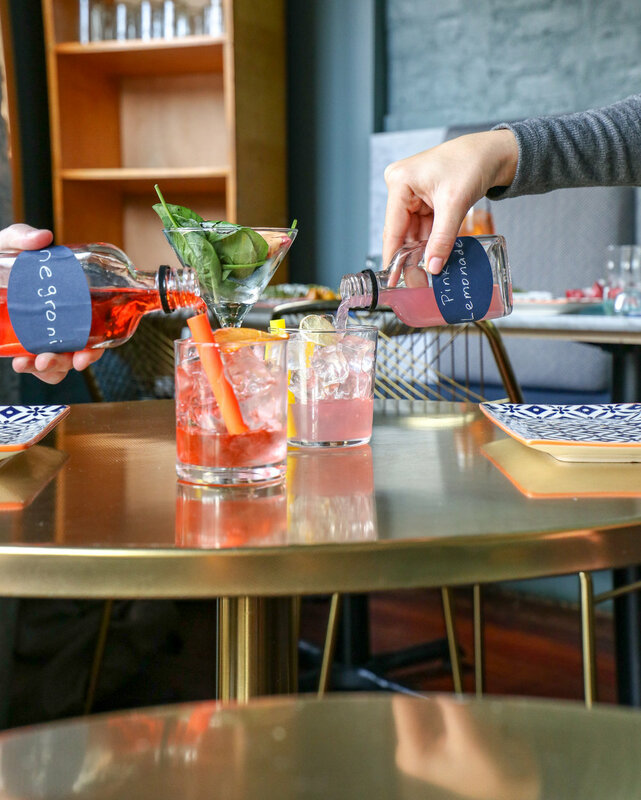 RAVIOLO has designed its beverage program - from fun Cocktails like a Cucumber Gin Old Fashioned and a Vodka Pineapple Sling to House Wines and refreshing Italian Beer - meant to compliment the food menu and offer something for everyone. Steamed, Open-faced Buns with Toppings! 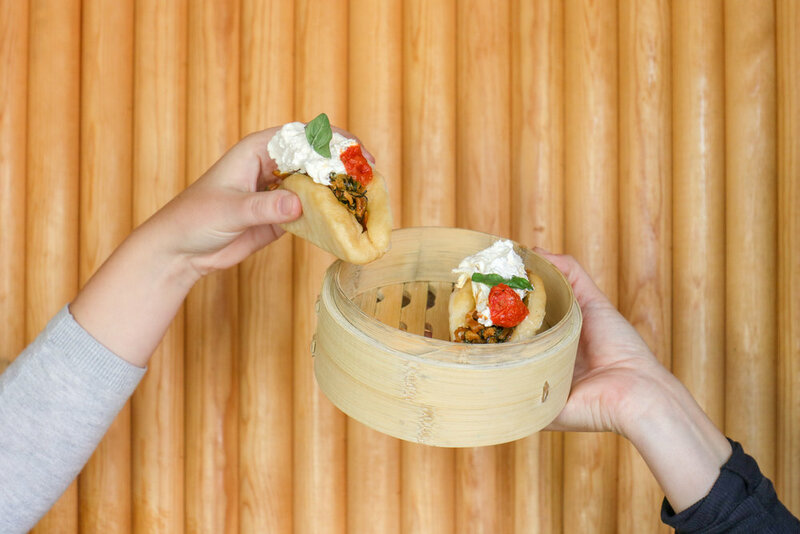 Steamed Buns Filled with Flavor! ENJOY RAVIOLO FROM THE COMFORT OF YOUR HOME! We deliver through Uber Eats and Postmates. Click the photo to order from your favorite service! For Private Dining Inquiries, Catering Requests, or More Information - Please Call Us or E-mail us at info@raviolonyc.com.